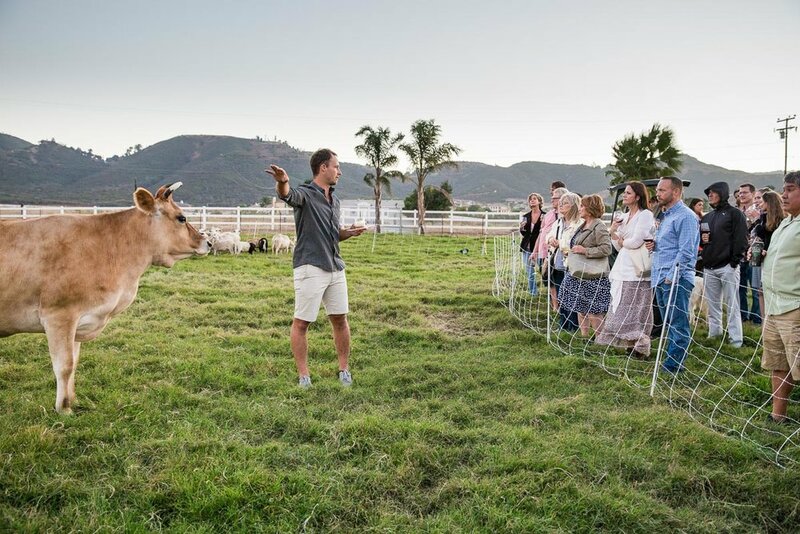 A Farm to Table Life & What it Means to Eat Well. 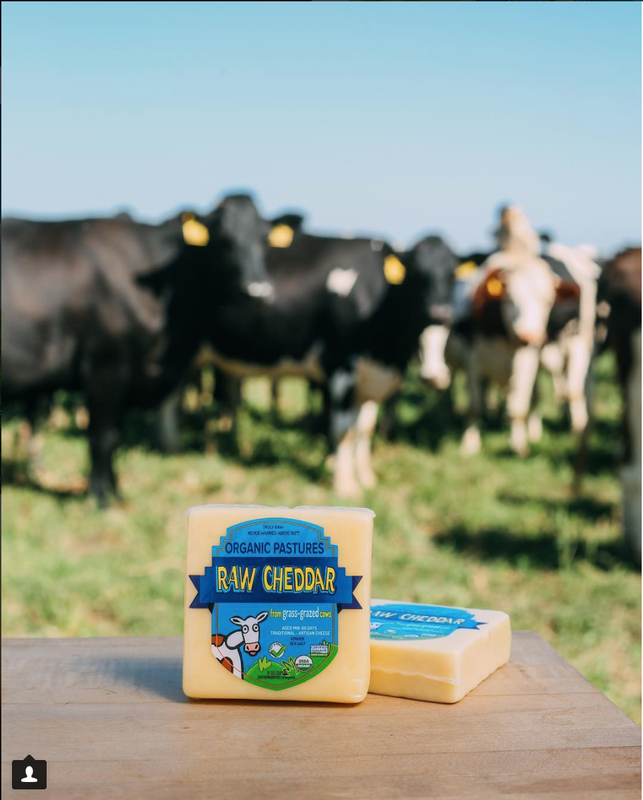 A farm where you only find honest products and honest people; food that makes you feel good about feeding to ourselves and your family, food that is grown responsibly, sustainably, and according to nature's brilliant design. That is what Primal Pastures stands for. That is what they make happen everyday. 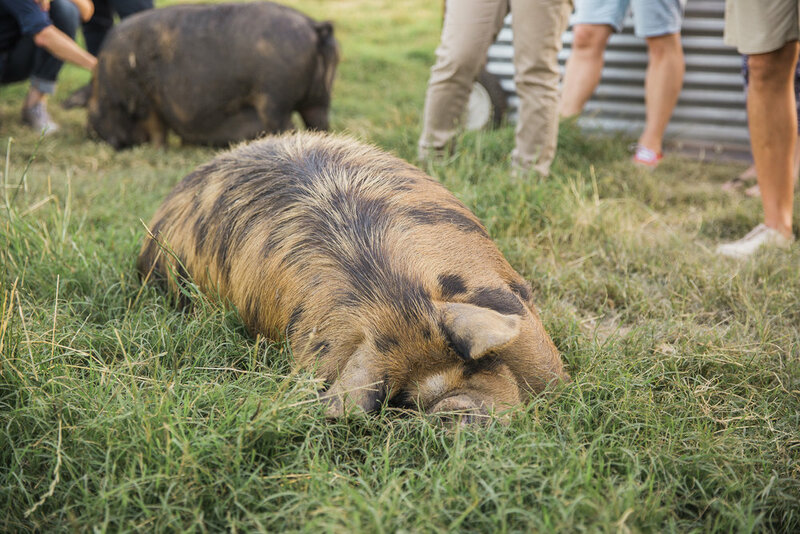 The farm offers up grass-fed beef, grass-fed lamb, pastured pork, pastured turkey, pastured duck, honey, stocks , soup and so much more. Hands down the best chicken you will ever experience, and the only chicken you will find in our kitchen. 100% California Extra Virgin Olive Oil. California is home to some of the best olive oils in the world, and Temecula Olive Oil is the best of the best. A family-owned and operated business, using only California olives to make the highest quality olive oil. They are a sustainable ranch using traditional methods of hand pressing. They are not just the sellers, they are the growers! Turning our meat, dairy and produce into a delicious meal takes a lot of work and a lot of love. There are so many components that come into play, and those specialty items can be hard to find. That's where Frazier Farms comes into play. Our one stop destination to grab high quality natural, organic products that you wouldn't be able to find elsewhere. And lets face it, you always you forget to buy an ingredient or run out of something. Frazier Farms to the rescue! No steroids. No hormones. No antibiotics. GMO free. Soy free. Da-le prides themselves in raising the best and most tasty animals possible. 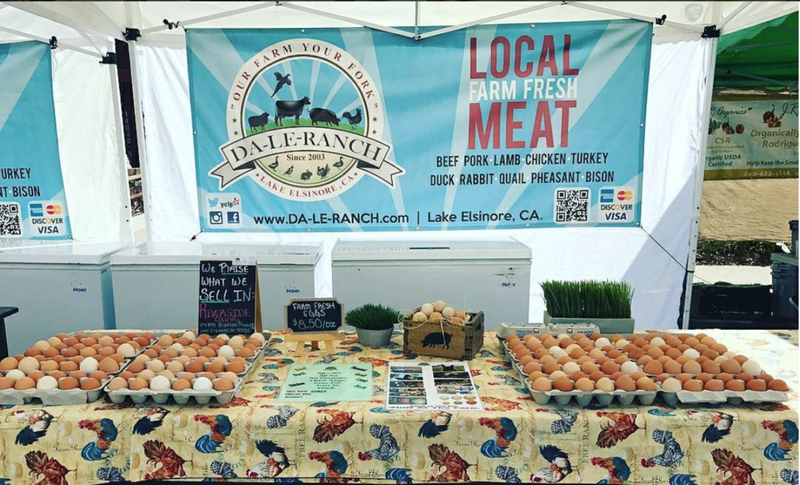 On their family owned and operated 22 acre ranch they raise beef, chicken, rabbits, lamb, pork, turkey and fresh farm eggs. Always grass fed and pasture raised.